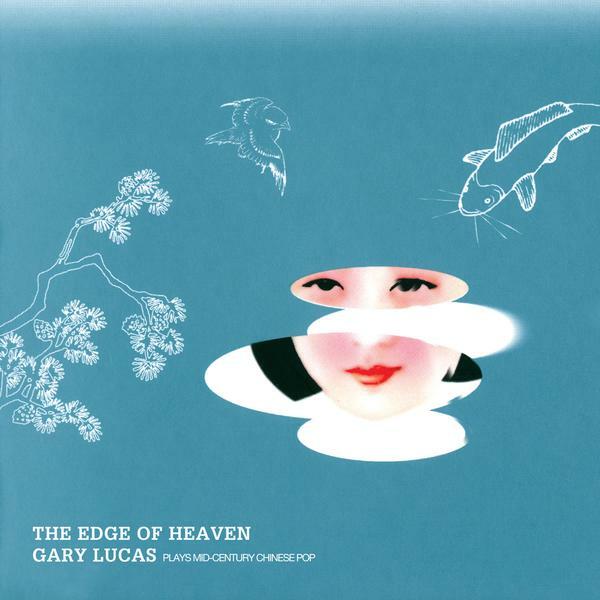 "THE EDGE OF HEAVEN" has been re-released with additional bonus tracks on Knitting Factory Records, distributed by Sony/Red!! 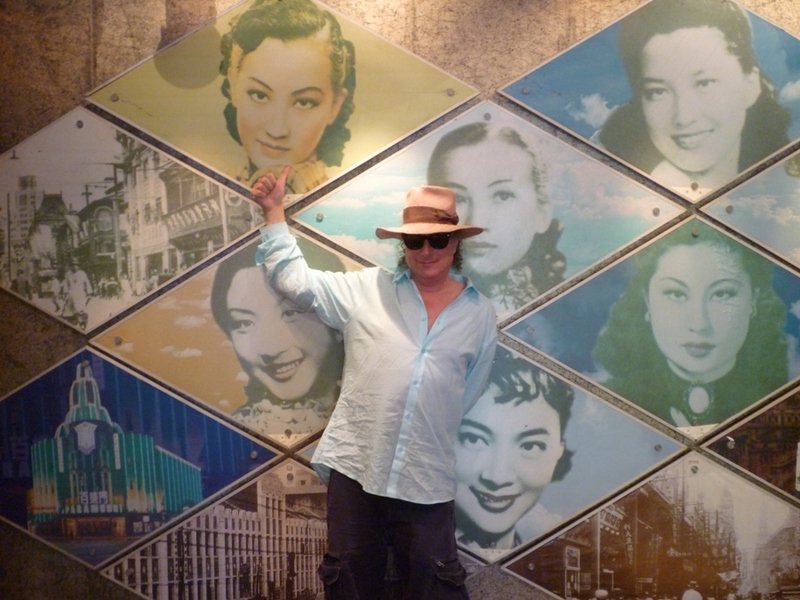 Released originally in 2001, a tribute to the lush melodic sound of 30's Chinese pop, The Edge of Heaven: Gary Lucas Plays Mid-Century Chinese Pop features songs originally sung by two legendary Chinese film divas, Chow Hsuan and Bai Kwong. 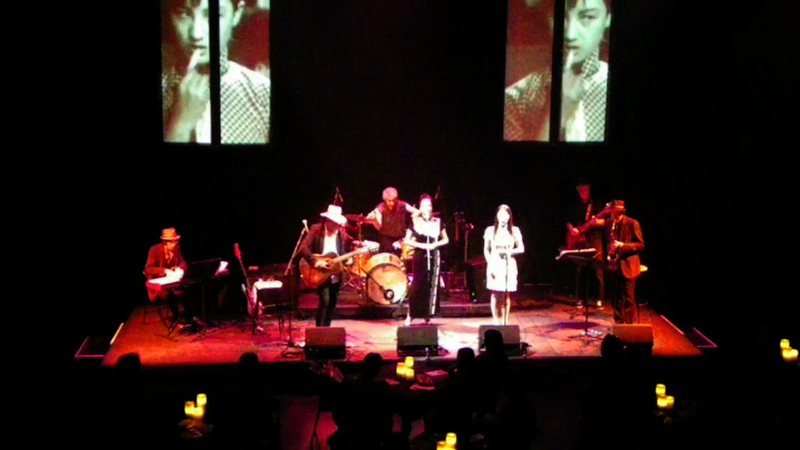 Coming out of Shanghai originally between the wars, this fascinating (and little known in the West) musical genre combined elements of Western swing and jazz and Tin Pan Alley pop styles with Chinese influences, and was extremely popular in 1930s and 40s China. 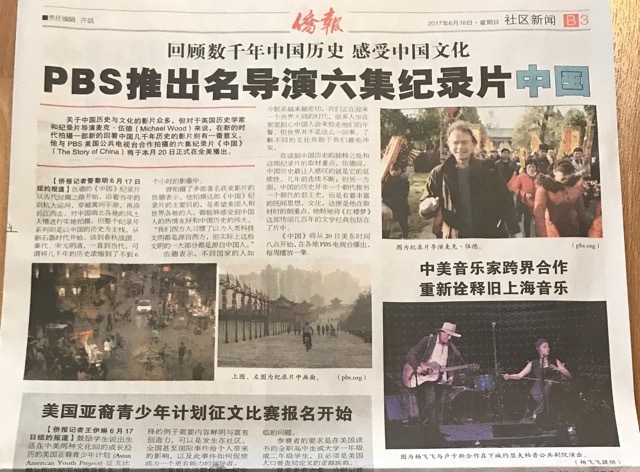 And it lives again in China today, where it is undergoing a resurgence of interest—featured on the soundtrack to films like Zhang Yimou's "Shanghai Triad" and Wong Kar-Wai's "In the Mood for Love"...rearranged and remixed for clubs with dance beats...and rediscovered and re-recorded by current popular Chinese singers. 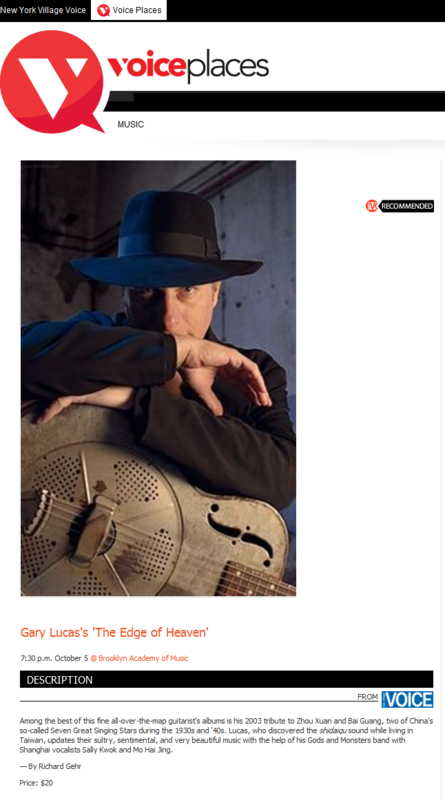 Guitarist extraordinaire/composer/songwriter Gary Lucas, called "The Thinking Man's Guitar Hero" in The New Yorker, arranged many of these classic songs for his album as solo acoustic instrumentals. 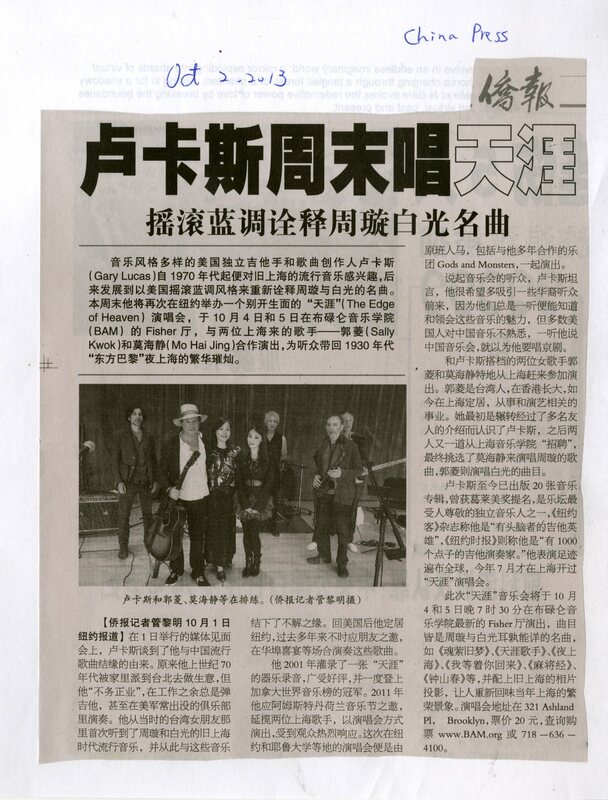 Read a re-appreciation of Gary's landmark 30's Chinese pop album "The Edge of Heaven" by the Wall Street Journal's chief pop critic Jim Fusilli on 12/22/15 on the Re: New Music website. 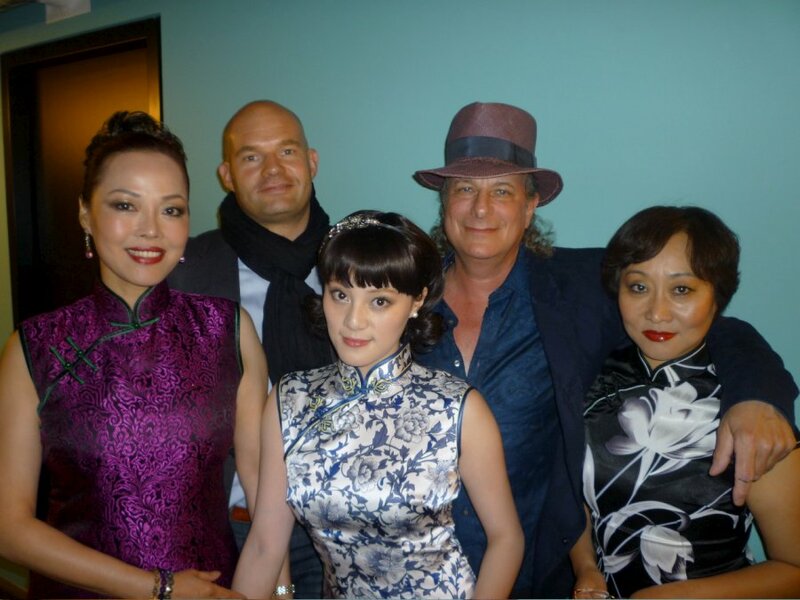 "THE EDGE OF HEAVEN": STANDING OVATIONS AND SOLD-OUT AT BAM OCT. 4th & 5th!! 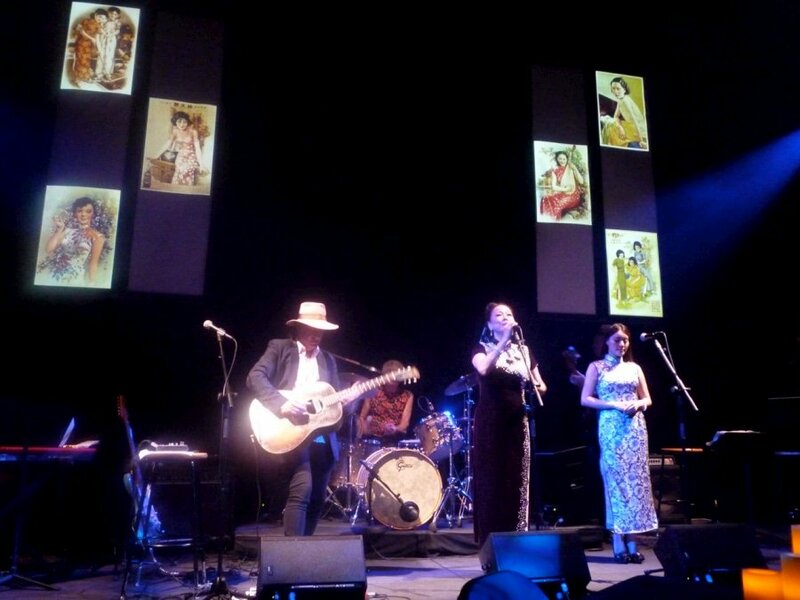 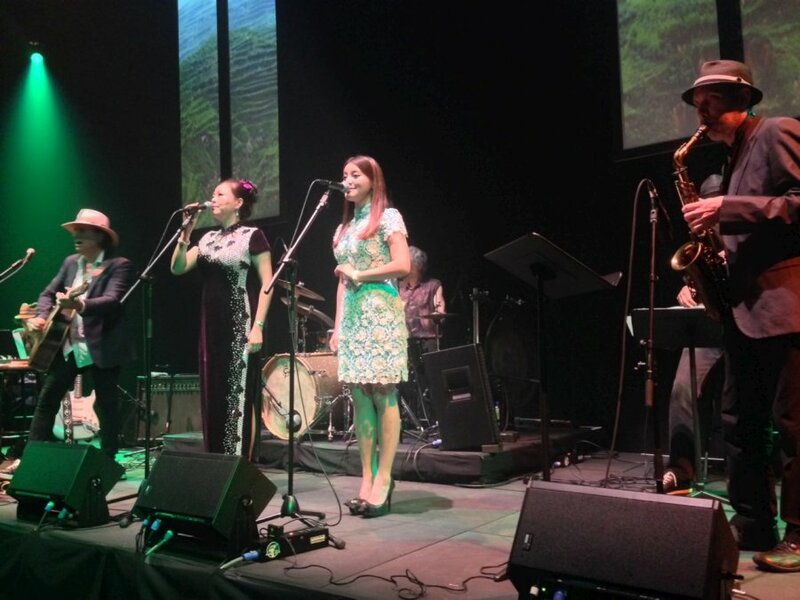 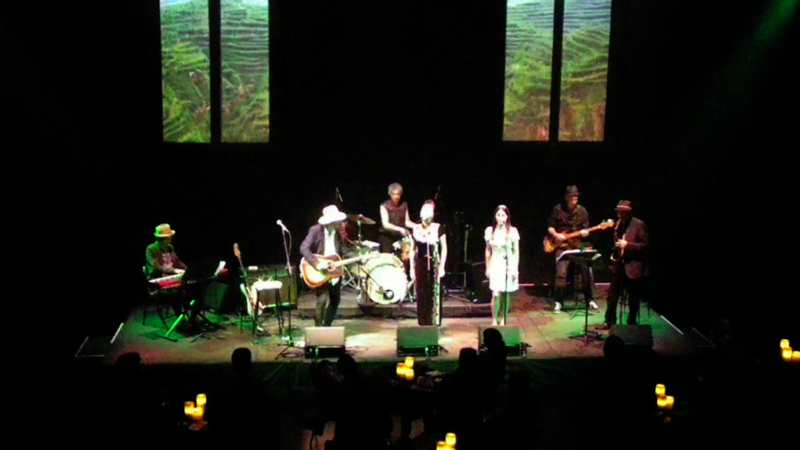 Clips from the world premiere of Gary Lucas' expanded concert version of "The Edge of Heaven" live in Amsterdam's BimHuis 6/10/11 can be viewed here courtesy Paul Berkholst, and photos from the BimHuis show taken by Andrew Bull can be seen on Facebook here. 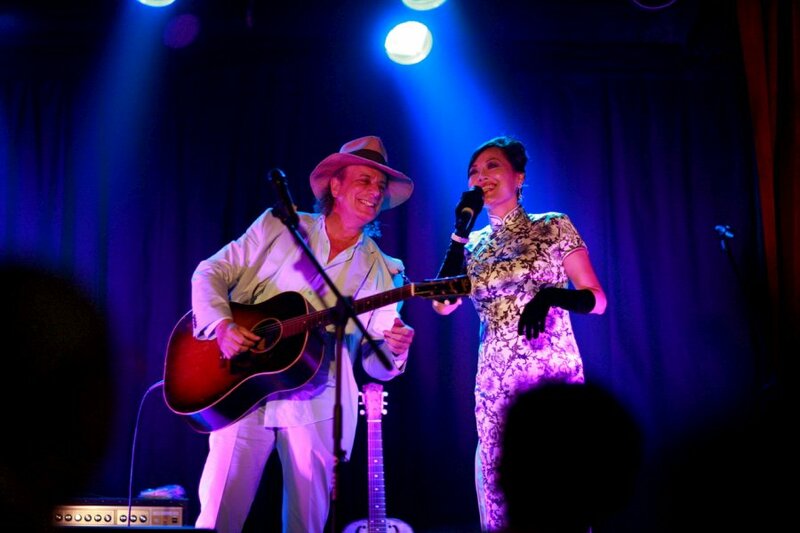 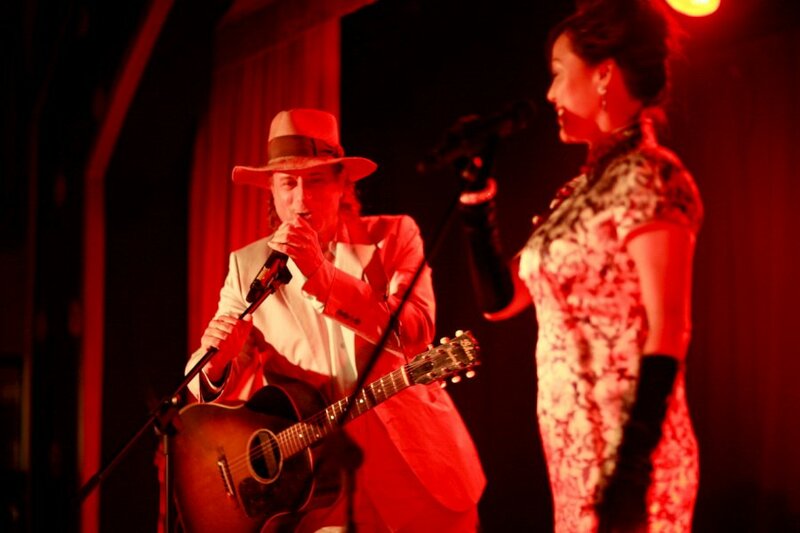 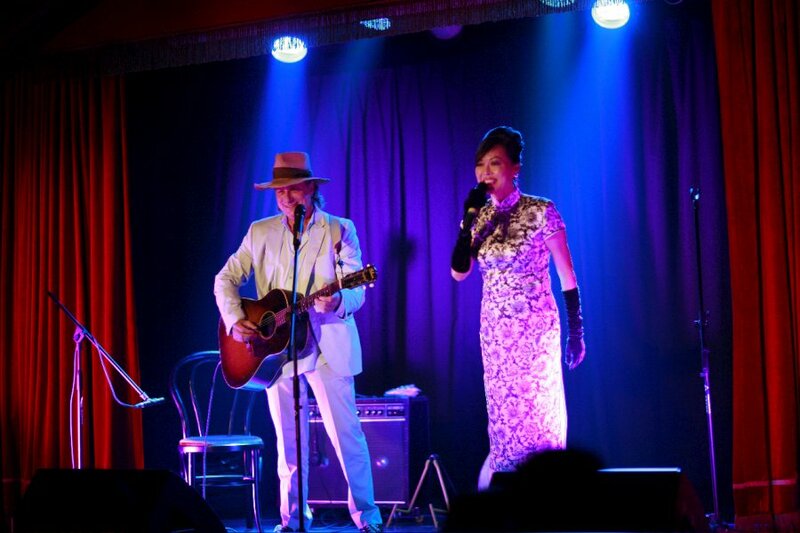 Gary made his mainland China performing debut during Shanghai World Expo 2010 at the Chinatown Shanghai Club in Shanghai, China on Thursday August 5th, playing a solo concert concert featuring songs from his "Edge of Heaven" album with special guest vocalist Sally Kwok. 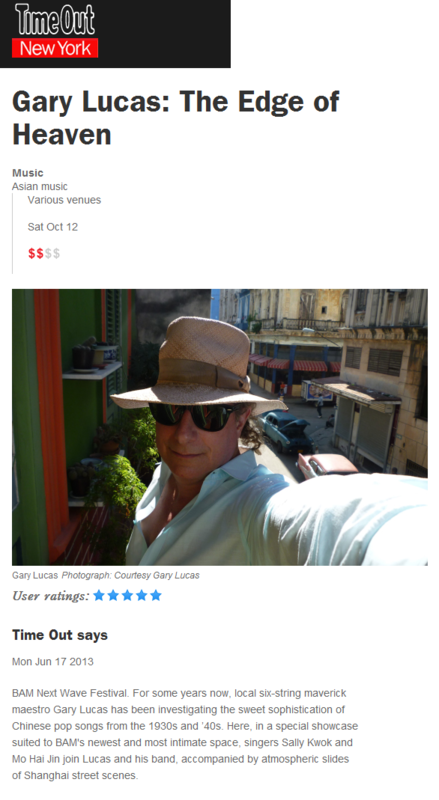 Check out the press release and the poster! 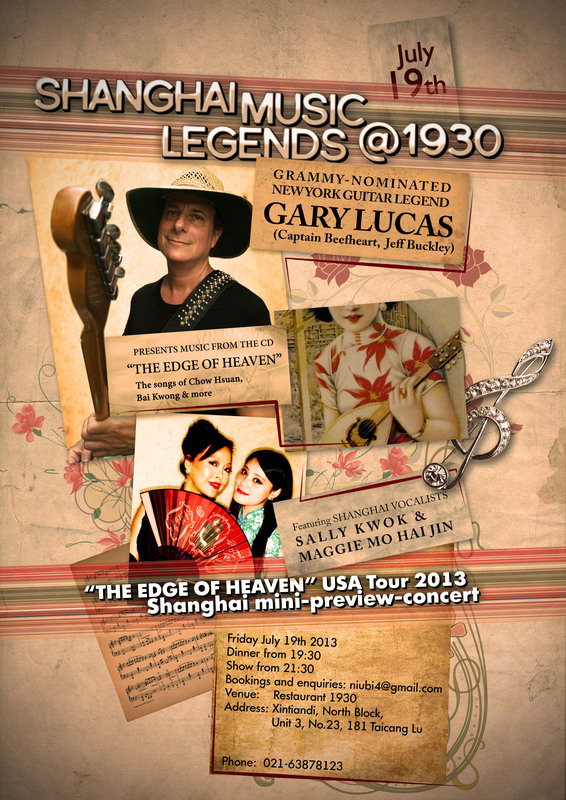 An interview with Dr. Robert Lai about Gary's " Edge of Heaven" project, plus performance clips from the show with vocalist Sally Kwok at Chinatown Shanghai club 8/5/2010 here, and also photos from the night here. 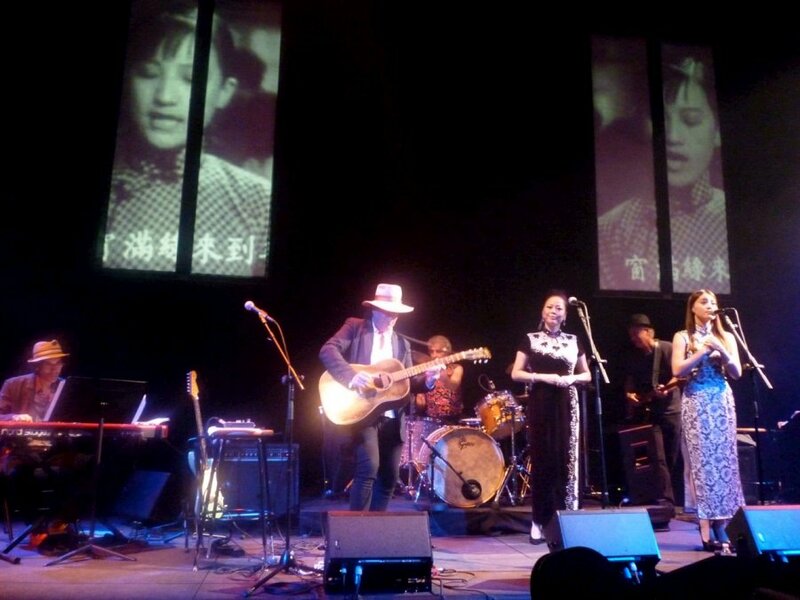 Listen to Jing Li's recent "Sounds of China" radio show devoted to Gary's 30's Chinese pop project "The Edge of Heaven"—2 full hours featuring songs from the album and an interview and live performance by Gary, broadcast 5/22/10 on WKCR (Columbia University). 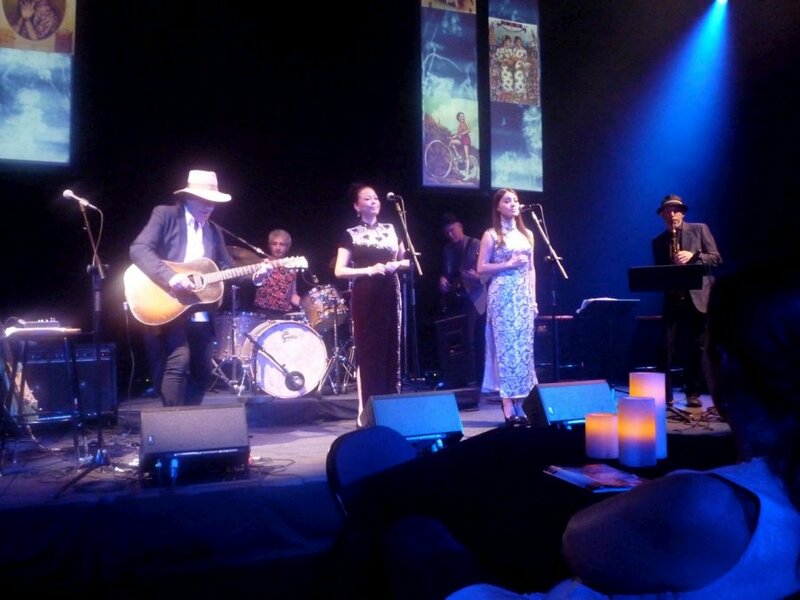 Check out a YouTube clip of Gary performing "The Mad World"...and check out Gods and Monsters with Gisburg live performing "Please Allow Me to Look at You Again"...and Gary performing "Where is My Home" solo...all featured on "The Edge of Heaven". 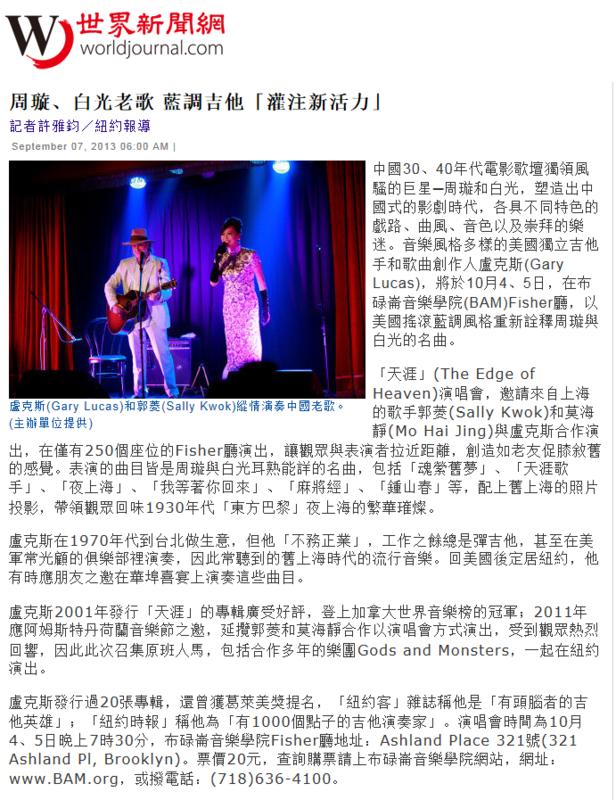 Gary also recorded many of these songs with various female vocalists, singing in the original Mandarin. 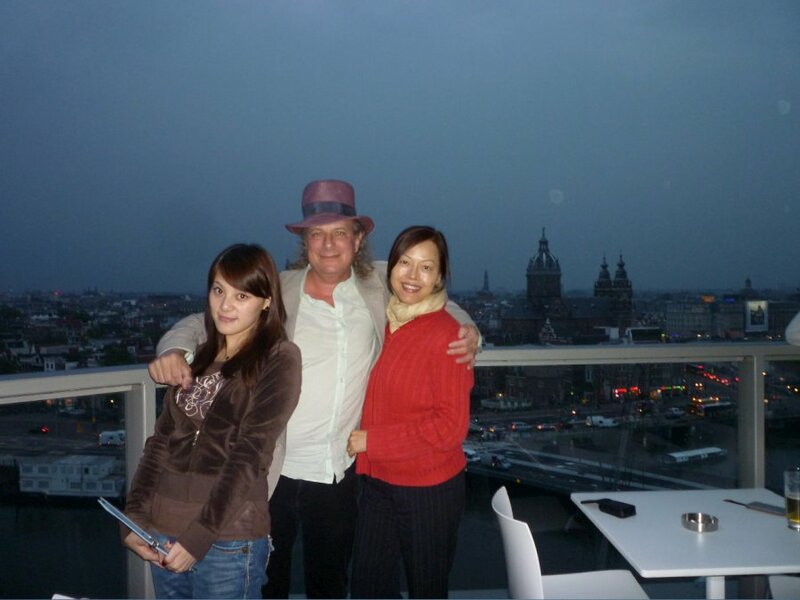 All taken from The Edge of Heaven, which to date has sold over 10,000 copies internationally and was profiled in the Wall Street Journal. 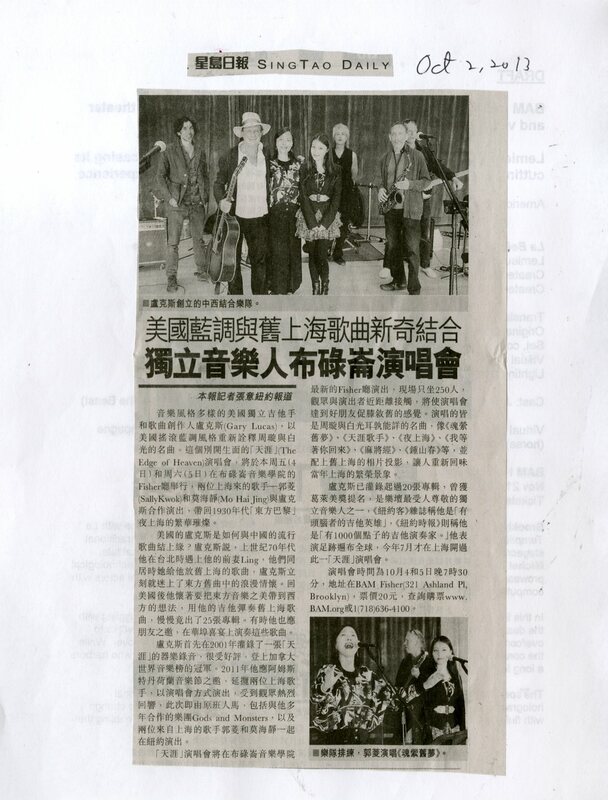 and check out the Press Raves here. 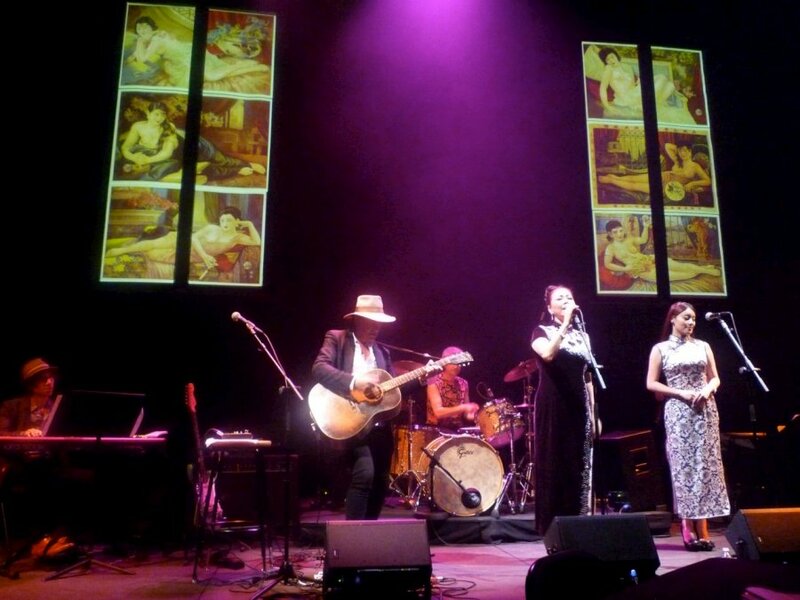 You can order this stunning album here. 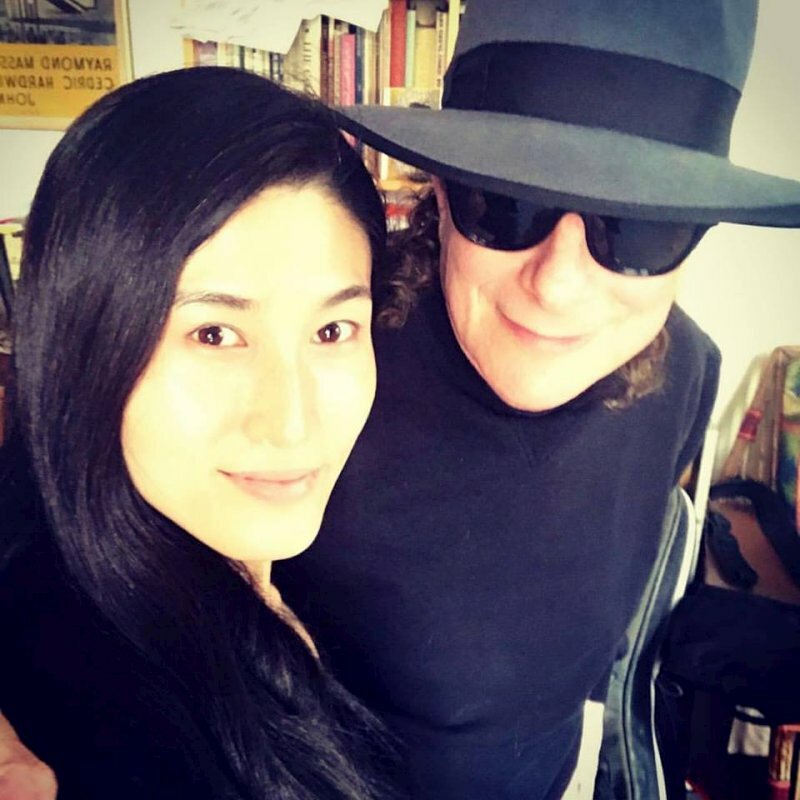 Gary and Feifei Yang rehearsing in NYC for Gary's new album "The Edge of Heaven Vol. 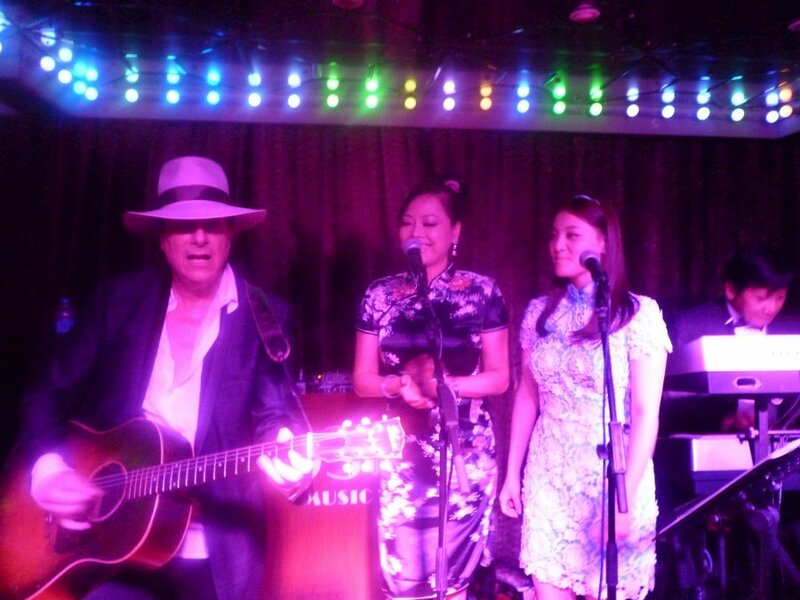 Two"
Sally Kwok and Mo Hai Jing in Shanghai getting ready for "The Edge of Heaven"